Absolutely stunning, 3000+ sq ft home. 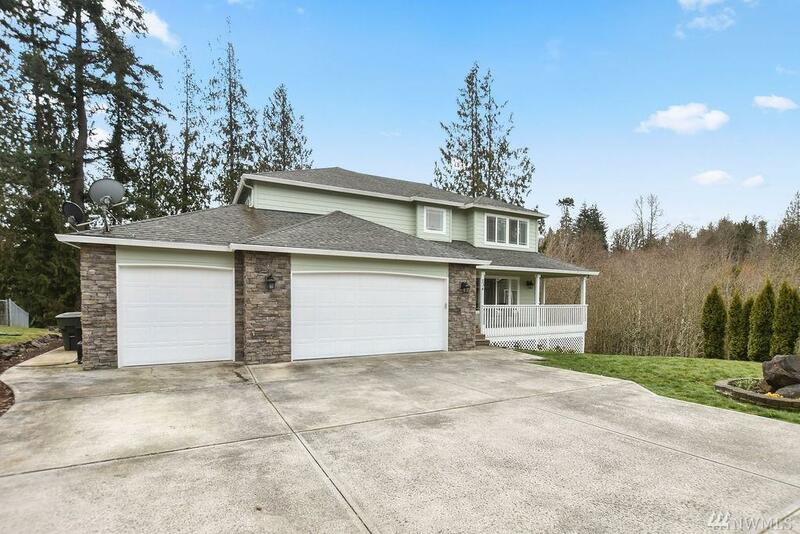 This custom built property features a three car garage, 4 bedrooms, bonus room, one full bath, two 3/4 baths and a half bath. Hardwoods, granite, propane fireplace, this property has it all. 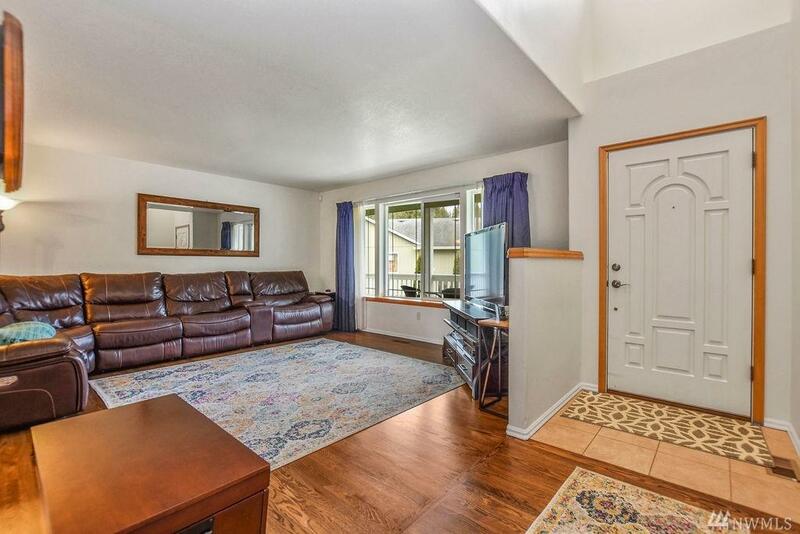 Located on a private cul-d-sac in a popular area. 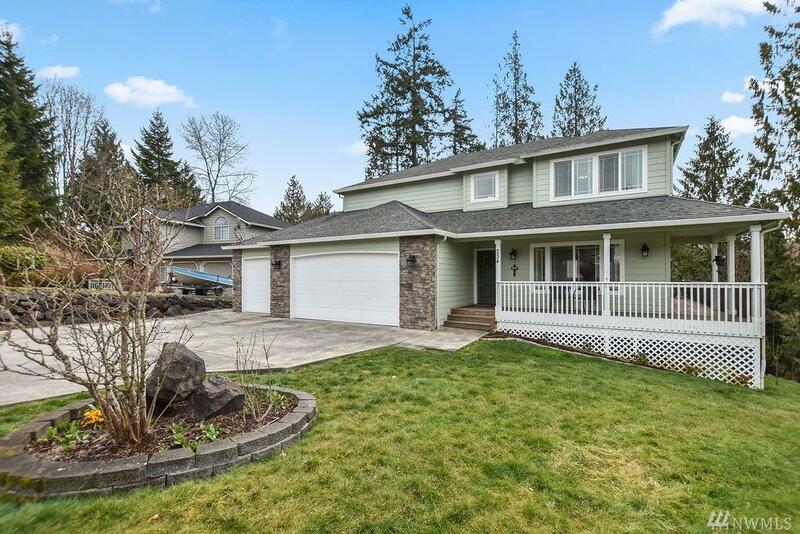 Enjoy the wrap around deck that overlooks a large backyard, bordered by a beautiful greenbelt. 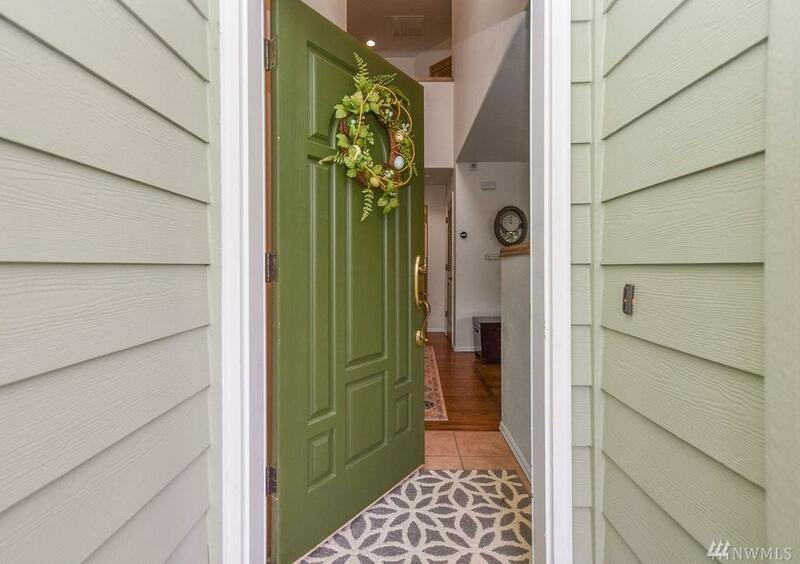 Fabulous home, great location, backyard privacy, it does not get any better than this! Make you appointment today!